CRDF is excited to announce that eleven Haitian leaders will visit Appleton in mid-May for a Leadership, Creative Solutions, and Community Development Workshop. The elected officials will learn new methods, development philosophy, and tools that they can apply to enhance their communities in Haiti. These individuals govern rural and peri-urban areas of the Central Plateau of Haiti, the most poverty-stricken area of the country. Many families live on less than $1/day and parents struggle to cover the expenses of sending their children to school and even to provide regular meals. The leaders have been elected by their regions to serve on the executive leadership board, CASEC. For most members of the group, it will be their first time leaving Haiti and they are excited to visit the USA. Board members Oliver Zornow, Jen Jansen, Leslie Dempsey, and Rebecca Zornow met with the group on their April trip to Caneille. The group expressed interests in the areas of education, agriculture, and healthcare. The 3-day workshop is filled with sessions from leaders and experts in the Fox Cities Area and will include tours at area high schools, meetings with city officials in Appleton and Little Chute, visits to nonprofits, and even a performance with the Fox Valley Symphony Orchestra. The group is also eager to visit the zoo on their off day. CRDF is a proud partner and glad it can connect the visitors to Appleton, WI area civic, business, and nonprofit leaders. Through information sharing and discussion, the CASEC members will gain new inspiration to bring to their home communities. 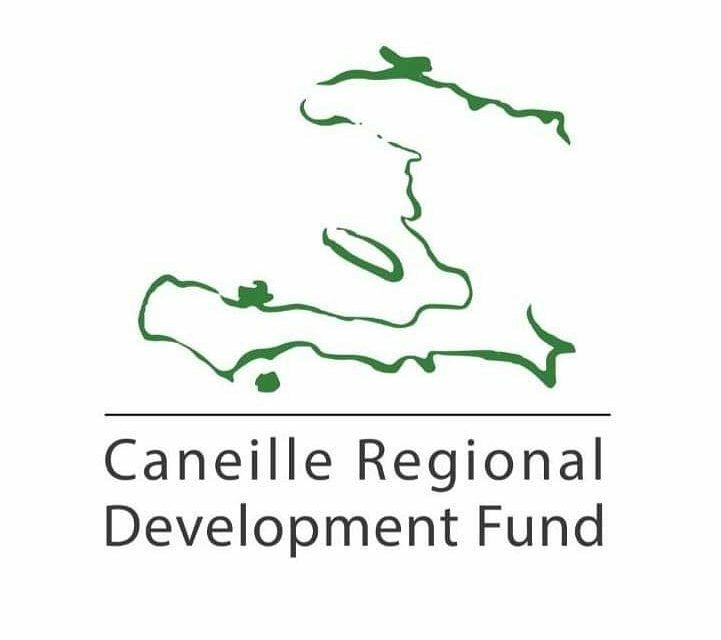 CRDF is committed to providing opportunity through education in rural Haiti and we are excited to see what new partnerships and ideas stem from this endeavor.